It seems that more and more tech companies are starting to monetize their messaging apps to meet the communication needs of businesses. 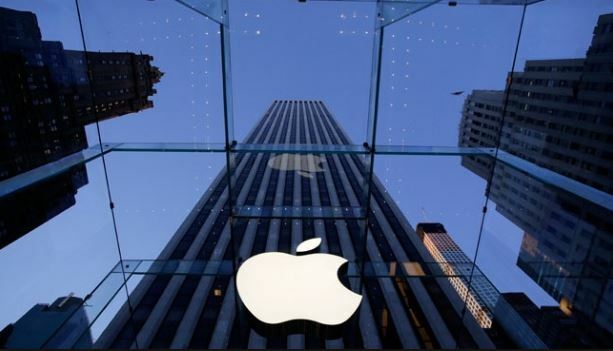 The latest company to go this route is Apple, which recently announced that it will be launching Business Chat, a feature that was actually unveiled during last year’s Worldwide Developer Conference. Apple will be releasing a new operating system update this Spring, the iOS 11.3. The company will also introduce a host of new features along with the iOS update, one of which is the Business Chat. With the Business Chat feature in place, users will be able to talk directly with a company’s business representative via the iMessage app. In addition, the new feature will offer payment capabilities via Apple Pay as well as make appointments if such is applicable to the business. The move seems to signal Apple’s serious intent to enter into the niche. SnapChat made a similar move earlier this month by launching its own WhatsApp Business app. While many people may not be used to using chats to contact companies, demand for business messaging is increasing. In fact, a Facebook-commissioned Nielsen study concluded that the majority of consumers would actually prefer messaging a business than calling their hotline. Based on the survey, 56 percent expressed a preference in using text to contact companies. Furthermore, a total of 67 percent believed that business messaging is going to pick up in the next two years. However, it will be a big challenge for Apple to make it big in business messaging given its smaller number of users. Facebook Messenger has a head start with around 1.3 billion users using the app with 80 percent of its 65 million businesses users already using the platform to connect with customers. While WhatsApp may be a bit late in entering the business chat segment, Apple can’t compete in terms of the size of its user base. WhatsApp has around 1.3 billion users worldwide.